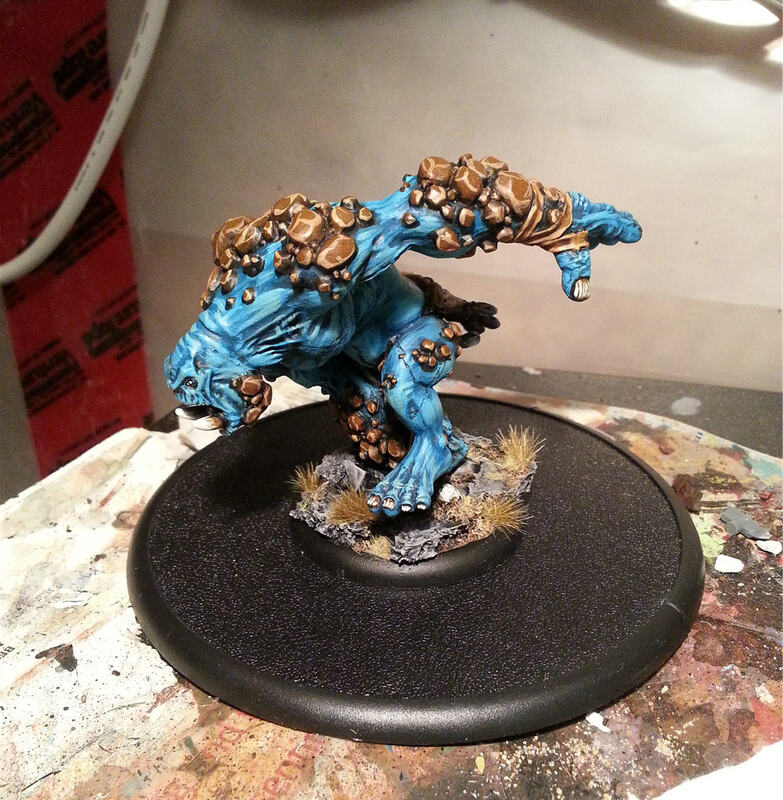 Legio Minimus: Earthborn Dire Troll...Complete! I have been painting up a storm the last week and have now finally managed to get to my computer to update some pics. 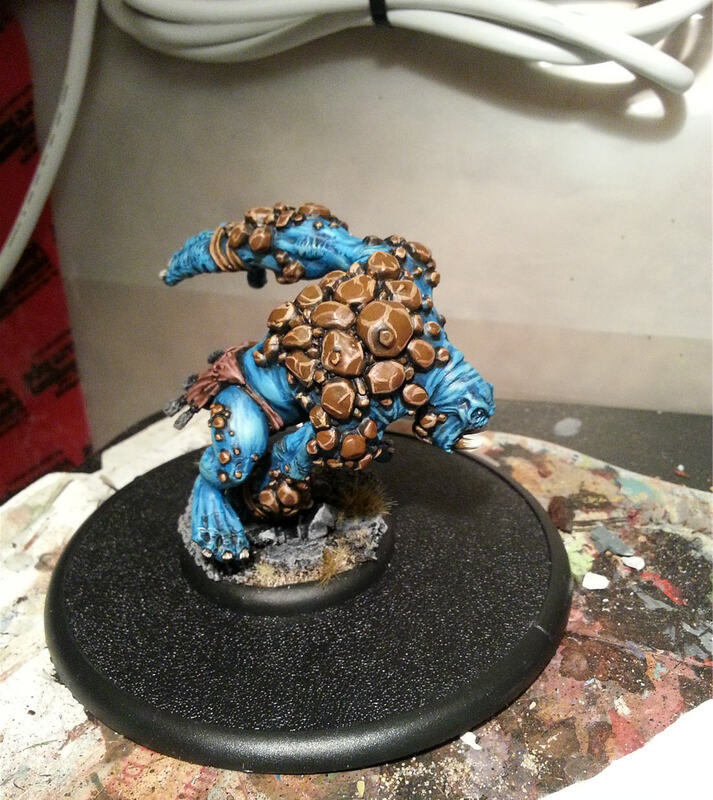 The first thing I finished was the last beast for my Trollblood force, my Earthborn Dire Troll. This model weighs a metric tonne lol. 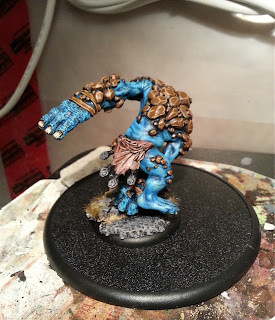 Next Up: More Trollblood updates as well as some updates on the Wraithknight progress.